It’s not just used for cabinets anymore. 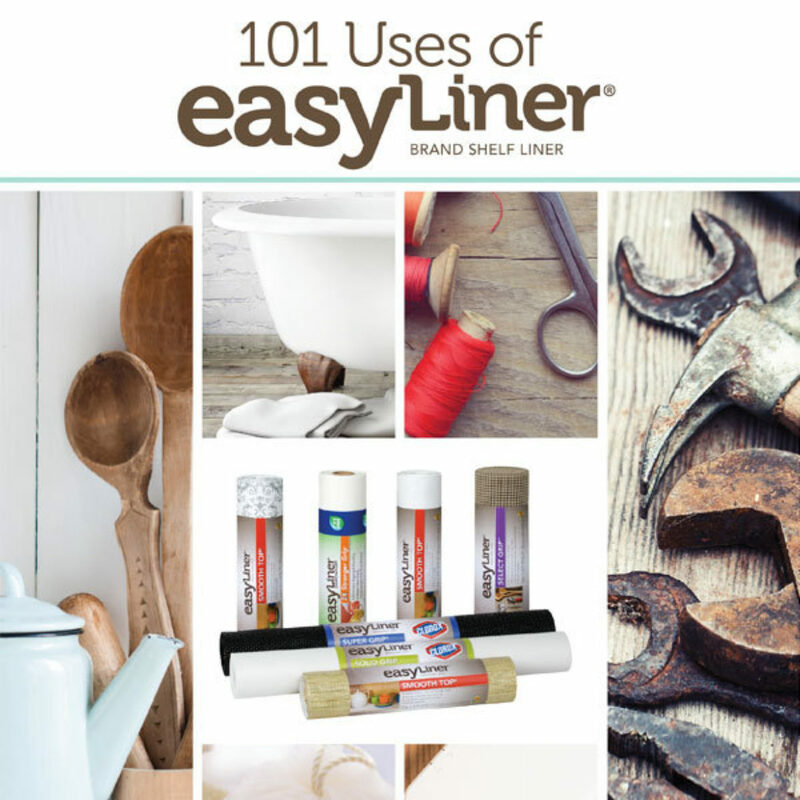 Shelf liner is breaking out of the kitchen with these unexpected uses for Easy Liner® Shelf Liner. Watch this easy, how-to guide to learn the ins and outs of how to use your Duck® brand packaging tape gun. Some people make spring cleaning seem like it’s just doing a little dusting and opening some windows. Of course, those people don’t do the spring cleaning. For the rest of us, this annual rite can be a daunting, proposition. This how-to video will teach you how to install liner and make you master of the shelf.